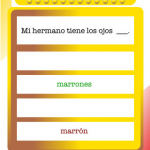 Having been playing with Linguatrivia French ever since ILILC2 in February, I was pleased to see that a Spanish version has been released! 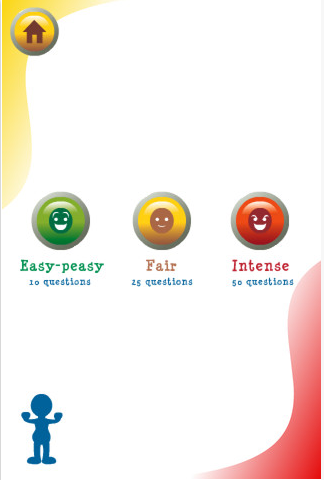 As with the French version, it features hundreds of questions at 3 levels with the difficulty and number of questions increasing with the level. 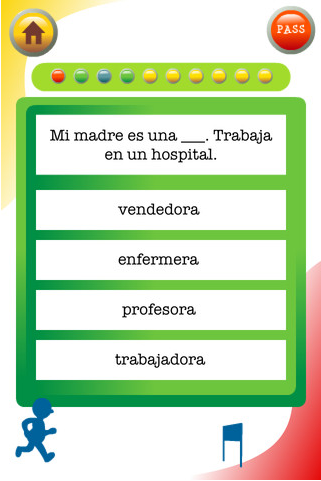 Put your Spanish knowledge to the test with this interactive quiz, based on Linguascope’s Linguatrivia competition. 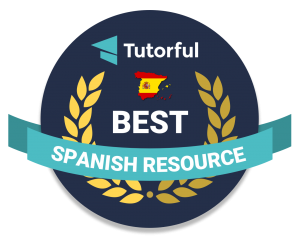 With a bank of hundreds of questions on Spanish language, culture, geography and more, this app will put you through your paces whether you are revising for a test at school or college, or just want to practise and improve your Spanish. 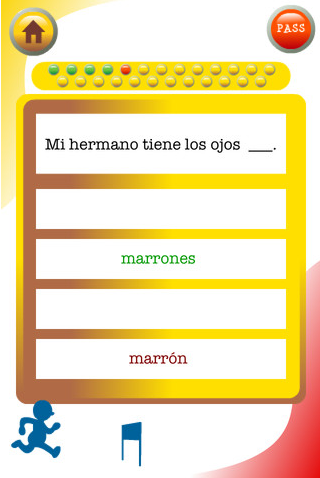 As an added incentive, your correct answers will enable the little runner to jump the hurdles successfully – whereas incorrect answers leave him flat on his face! 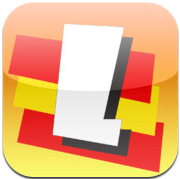 Linguatrivia Spanish costs £1.99 and works on iPod (3rd and 4th generation), iPhone 3GS and higher, and iPad – if you’ve got iOS4.3 or higher, you’re fine! 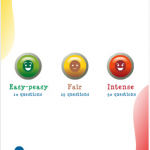 The blurb mentions a Linguatrivia Competition – this is in French and details of the next one, taking place next February, are on the Linguatrivia site. 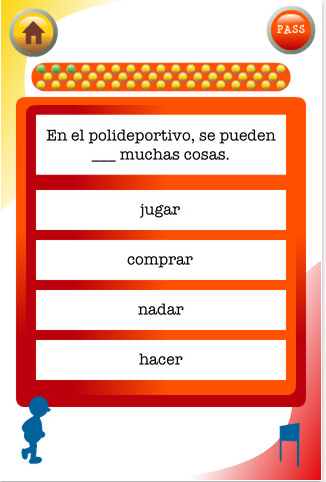 I wonder if there’ll be a Spanish version to come…? 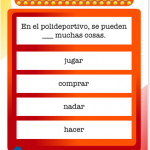 Pingback: LinguaMedia app – updated « ¡Vámonos!